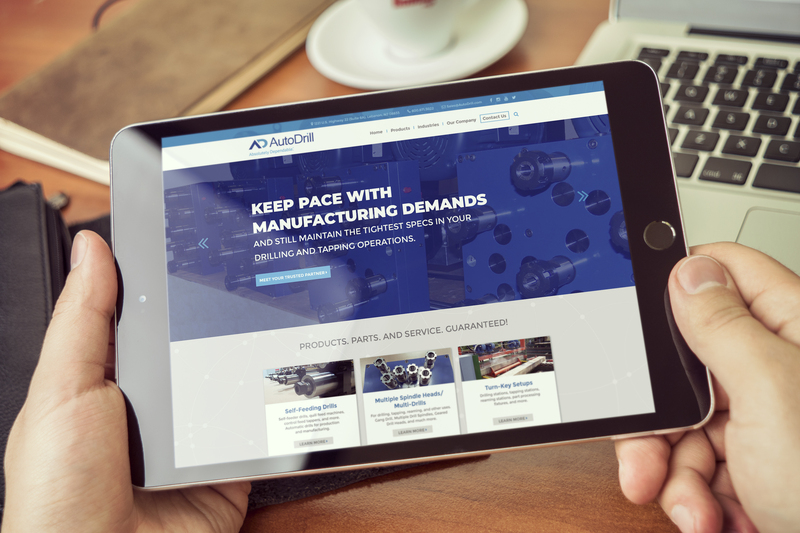 Leading up to its 20th year in business, AutoDrill charted a vision and course for higher growth, implementing a series of technological and procedural improvements companywide. 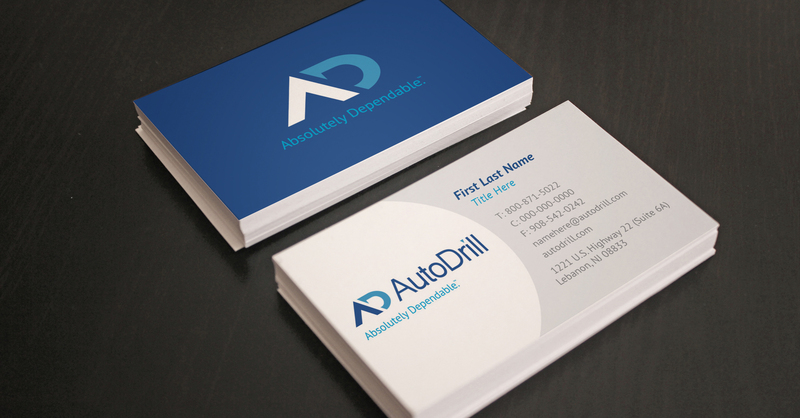 This included a re-imagining of the AutoDrill brand. Early in the Brand Discovery process, an opportunity emerged to give the name and logo mark higher emotional meaning. We instituted a new, more contemporary logo mark, using the legacy brand colors to acknowledge a proud past while looking forward to a brighter future. The brand statement “Absolutely Dependable” was both authentic to the culture of the company, and a strong tie-in to the refined “AD” signature mark in the logo. Messaging, corporate identity and driving visual brand assets were all elevated in recognition of AutoDrill’s expansion efforts to new global marketplaces. The goal was to deliver a brand that was authentic and true to its roots and a strong foundation of loyal customers, while at the same time could effectively compete on a global stage. Following the initial brand rollout, numerous customers and partners commented favorably on the new identity and messaging, almost immediately. And plans are in the works to build on this initial momentum with a series of initiatives to support new product introductions and entries into new marketplaces.